The distinguishing characteristic of millionaire real-estate agents: the way they think! 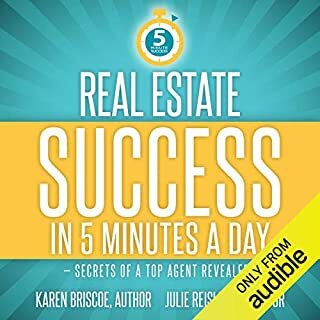 How you can get on the real-estate career path to "Earn a Million", "Net a Million", and then "Receive a Million" dollars in annual income. The Millionaire Real Estate Agent is not about quick fixes. It is about the innovative application of proven business techniques to the real-estate industry. Isn't it about time you put your career on the path to becoming a millionaire real-estate agent? 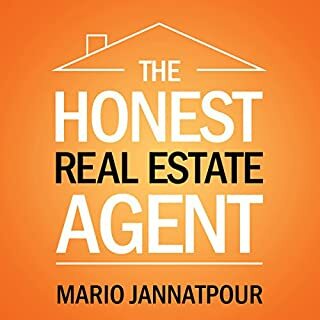 If you want to be a sucessful real estate agent and scale your buisness you got to build a team and a process that is efficient, easy and teachable. 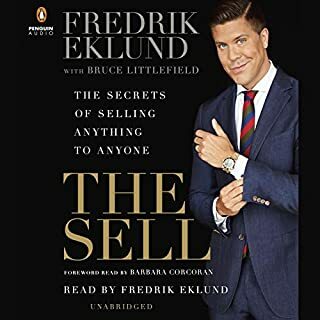 "This book offers everything you need to buy and sell in real estate, from selling on your own to building a million dollar business. Everything from personal beliefs that may hold you back to systems and models. 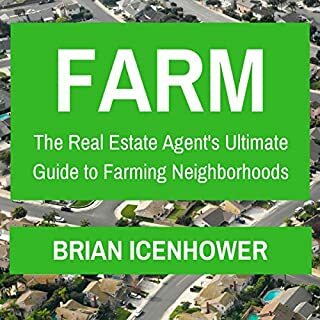 If there is only one book you read in real estate it should be this one and multiple times." 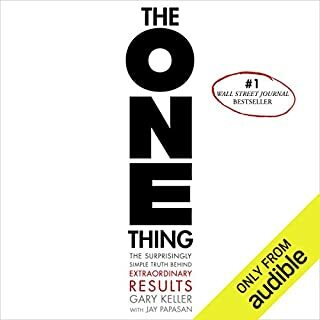 This book is worth listening to. It's a little dates but still offers valuable insight. 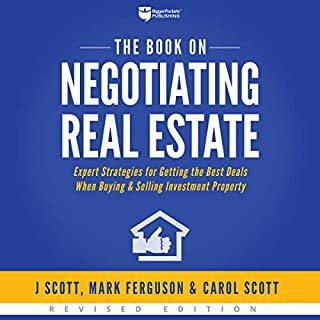 As a Realtor for almost 2 decades, I basically had to learn on my own, and through the school of hard knocks and trial and error. I have always been successful, and withing my 1st year in the real estate business, I was one of the first realtors in my state to develope a team approach to Real Estate. Since then, I have fought with every Broker I worked for over the Team Approach to the business. Brokers simply did not understand teams, and consequencly they put obsticles in our way. Certainly there was no support or mentoring on how to work more effectively as a team, rather all we learned was trough trial and error. Imagine that a Broker who actually understands, supports, and encourages Teams. Keller Williams is on to something, and I predict they will establish a new yardstick by which all the rest in the real estate business may be judged. 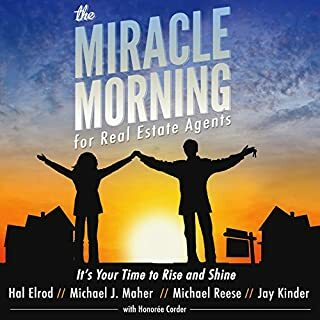 My team and I are employing many of the things we have discovered in the pages of the Millionaire Real Estate Agents, and I am sure it will make our business skyrocket beyond our wildest expectations. I just wish I had the opportunity to read this book years ago! I thought I had a business until my son was born and had to have open heart surgery. As soon as I was taken out of my business I realized I had nothing more than a glorified job with a 1099, no Health Insurance, 401K or paid time off. It was then I realized I had to do things differently. As I started to assemble my team I was courting a KW agent. Through this process I realized MREA had the road map I was looking for and left RE/MAX and joined Keller Williams. 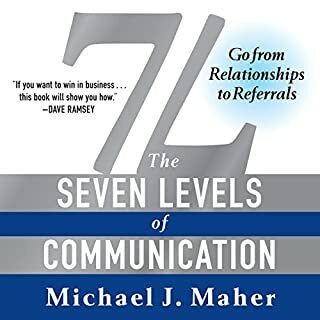 In 12 short months I went from being a single agent to achieving the 7th level. Read on and you'll know what I'm talking about. I dare you to have a business and not just a J.O.B. Fabulous book BUT Horrible Narration! 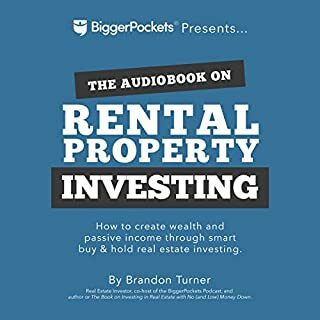 Where does The Millionaire Real Estate Agent rank among all the audiobooks you’ve listened to so far? 3- wonderful information but horrid narration. Sounds like a used car salesman screaming at you the entire time. Gary Keller can afford someone at least descent!! What didn’t you like about Kyle Hebert’s performance? I wouldn't hire Kyle to read anything. He's a used car salesman screaming like one solid commercial. This is incredible information that you need to listen to over and over. Would buy again if read by someone else. Worst narration I've ever heard!!! The WORST Narration of All Time. What would have made The Millionaire Real Estate Agent better? Kyle Hebert is the WORST speaker on the planet. He reads EVERY sentence with the MOST annoying emphasis possible. It sounds like a used car commercial. It is IMPOSSIBLE to just sit back and listen because his emphasis AND inflection. 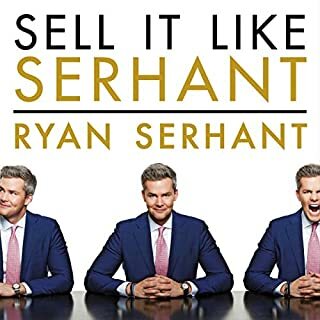 This guy ruined the ENTIRE audio book. Don't bother. Just get the actual book and read it. Nothing with Kyle Herbert narrating, that's for sure. How about Gary Keller, the author. Read the book yourself. 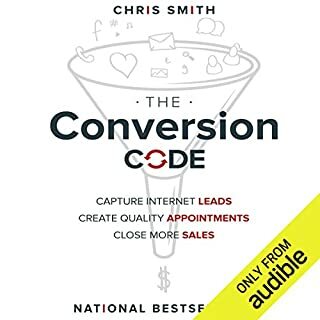 Skip the audiobook. Fantastic info for a new or seasoned agent. I learned a lot! Needs an update as the world has changed since it was written. As an example there's a lot of talk about advertising in newspapers. It also doesn't take into account discussing adverse time like 2008 recession. 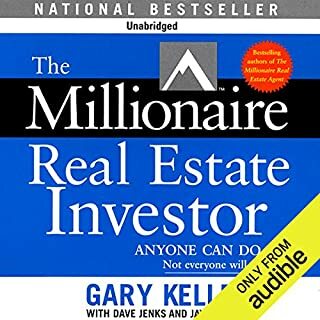 Would you listen to The Millionaire Real Estate Agent again? Why? 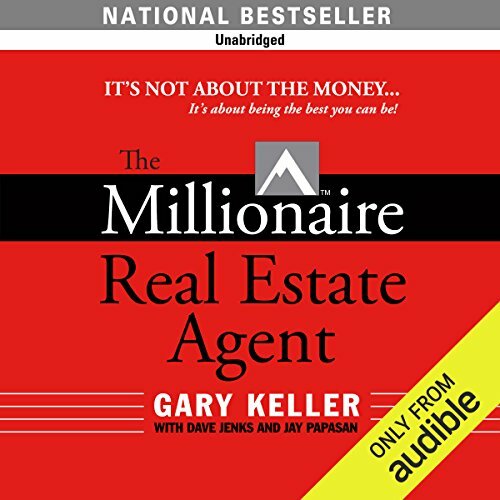 The Millionaire Agent gives the knowledge of how to be successful by using a Team. 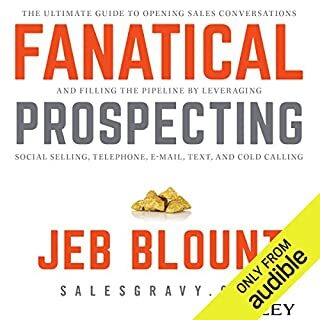 Found several items to put in place in our own business.Follow Up Follow Up is a Key and Out Source as much as possible. I greatly enjoyed The Millionaire Real Estate Agent. 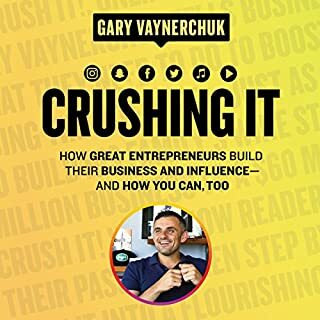 This book re-energized me about the industry and provided great information. 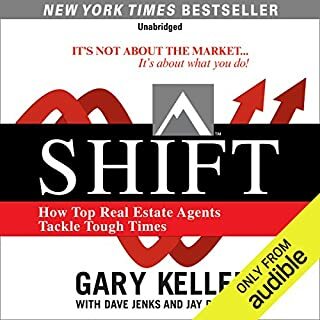 I have read many Real Estate Book, but this book is amazing. If you follow the structure and layout that is explained by the author will be successful. The plan is very real and achievable. 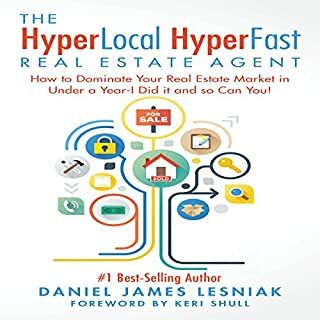 I really liked the book and recommending it to all Real Estate Professionals to read it. 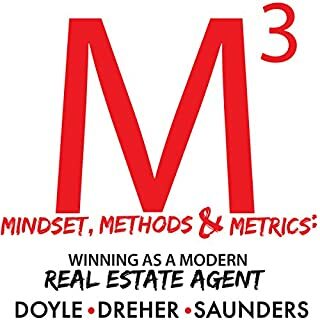 I've been in real estate for 2 years, and I learned a tremendous amount to help me move forward and improve myself and in the process my business. 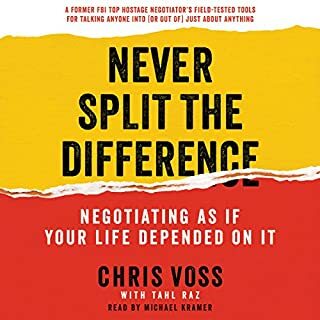 This book is great for a new agent. Lots of information!